Google Home is one of those products that has a lot of potential, but isn’t quite perfect yet. Example: you purchase a Google Home for your whole family to use, but you quickly realize that it can only support one Google account. This is particularly annoying if every member of your family wants their own daily news briefings, or if they want to add items to their own grocery lists. Now, we’re happy to report that this is a thing of the past. 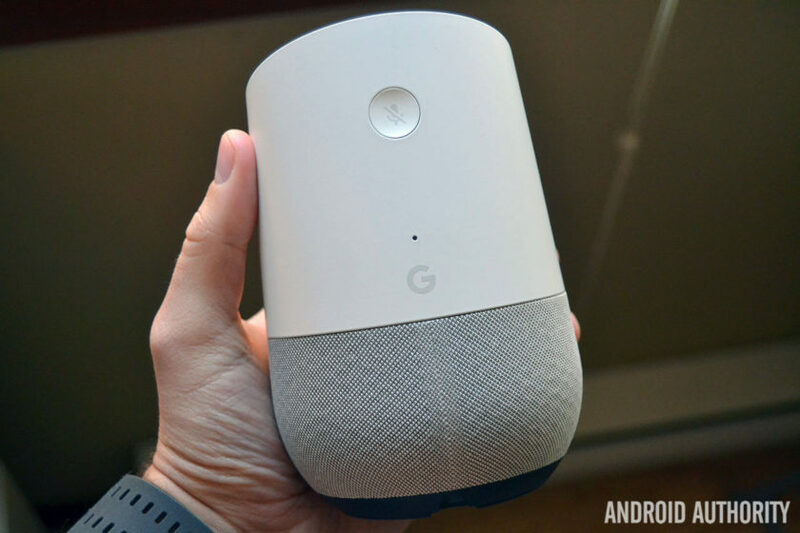 Google Home has finally gained multi-account support! Starting today, Google is adding the ability for up to six people to connect their accounts with Google Home. The connected speaker will tap into a neural network to help distinguish between different users’ voices. To set up multiple accounts on your Google Home speaker, you’ll first need to grab the latest version of the Home app (found below). Open the app, then select the card that reads “multi-user is available”. Don’t see that new card? Just click on the icon in the top right to see all your connected devices. Find your Home, then select Link your account. From there, you can train your Assistant to understand your voice. Google says for features like personalized music and commute, you’ll need to set up those preferences within the app. Each person who adds their Google account will be asked to say phrases like “Ok Google” and “Hey Google” two times each. After the setup process is complete, Google Home’s neural network will compare the sound of your voice to its previous analysis to tell who’s speaking. Apparently this takes place on your device in only a matter of milliseconds. Multi-account support is rolling out today for Google Home users in the U.S., and will expand to the U.K. in the coming months.